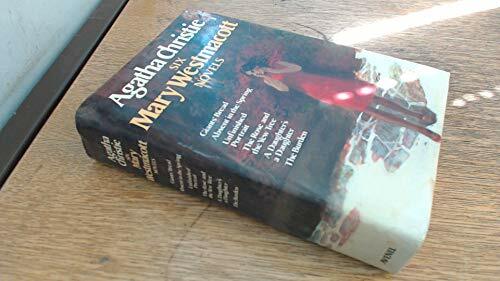 Find great deals for Absent in the Spring and Other Novels : Absent in the Spring - Giant's Bread - The Rose and the Yew Tree by Mary Westmacott and Agatha Christie (2001, Paperback, Revised). Shop with confidence on eBay! 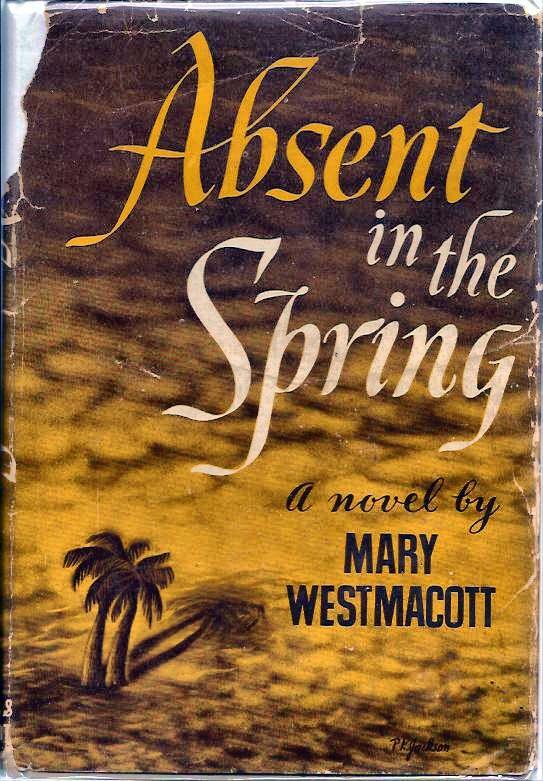 Absent in the Spring [Agatha Christie, Mary Westmacott, Ann Beach] on Amazon.com. *FREE* shipping on qualifying offers. As a young woman searches for an intense love that no man can give her, she takes a journey across the world and beyond the realm of her own sanity.